Signed by the Author. Signed and doodled by the artist Warren Pleece. 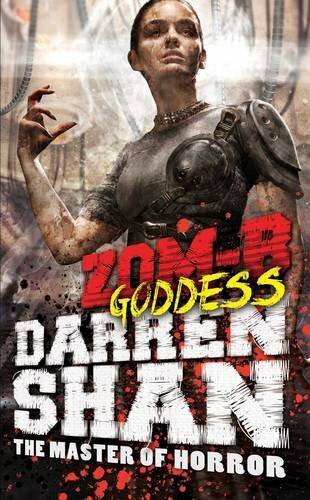 Synopsis : The final, heartstopping installment from master of horror, Darren Shan. What will become of B Smith? And is apocalpyse nigh? !